Designed for optimal on-the-bike comfort during those cold winter rides, the Edge 2 Jersey from Louis Garneau is purpose built for staying on top of training. 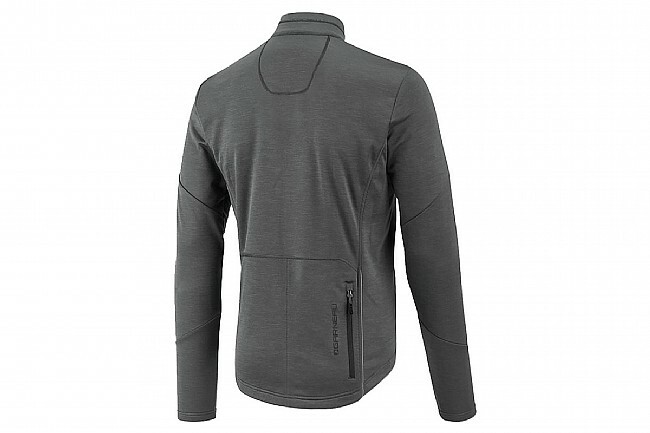 With Louis Garneau's Drytex Thermal fabric, the Edge 2 is engineered to trap in heat, absorb sweat, and dry quickly for total comfort on the bike. Inside, the Drytex Thermal fabric features a smooth, brushed face for improved next-to-skin comfort. Thumb loops at the wrists offer increased coverage as well as an improved glove-jersey interface in cold weather riding. 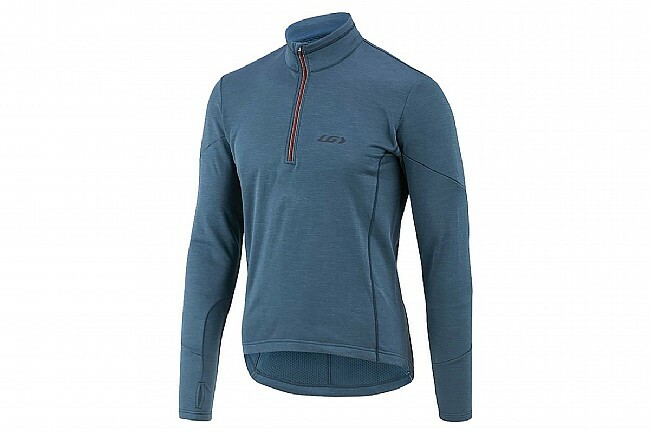 Long sleeve jersey with thermal fabric for cold-weather cycling endeavors. Drytex Thermal fabric offers superior thermoregulation with moisture management. Brushed interior face offers next-to-skin comfort. Thumbholes prevents sleeves from riding up.